A few weeks ago, we had Benji sign up with BLF to fundraise for cochlear implants. Unfortunately on this occasion the NHS could not fund this and the parents where told they would have to do it privately. After just a few short weeks of being with BLF, Benji received help from local public, family and friends, the Charity Ninja’s, and an anonymous businessman from the USA. And we have some great news. He has now exceeded his £80k target in just a few short weeks. We are so pleased for Benji and his family. 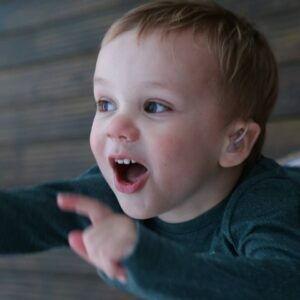 After doing our calculations, it has come to our attention that Benji actually has slightly more than needed, and his family are requesting we donate the difference to Ear for Alex, another BLF child who is fundraising for an ear reconstruction and to be able to hear. This is estimated at around £9k. We want to say a huge thank you to everyone who has helped make this happen.